Hello and Happy Summer (in one week for us Canadians)! I have been using the Daily 5 structure and Cafe in my classroom this year and have seen first hand all the great things it does for kids.Next year my plan is to run a Math Daily 5 type of structure for Math. I also plan to incorporate Barbara Mariconda's writing framework from Empowering Writers into work on writing and to hit on during mini lessons. Stay tuned for plans and more ideas! My goal is to have all of our outcomes in Alberta posted as "targets" in the form of an I can statement... for example: I can skip count by 100 from any number between 0 and 1000. I am going to Math by Myself and will be working with Cups. My target will be, "I can explain what expanded form means for numbers from 0-1000." Then they will take their name label and move it to the target that they are planning on working with. My reasoning for this is so that students are aware of what they need to accomplish. It follows the same ideas of CAFE from Daily 5, and will hopefully support students metacognitive thinking. Write about Math: Create math problems and math stories? Could also be a description of how a student solved a particular problem. Problem Solving: My goal will be to have a ring for each unit comprised of different open ended math problems. The one thing that I am wondering about is how to best incorporate performance assessments into Math. Perhaps Math Daily 5 is not "Daily", but will be used to support concepts learned and become more fluent and literate in the new concepts taught? Still thinks to ponder on and much more to come! 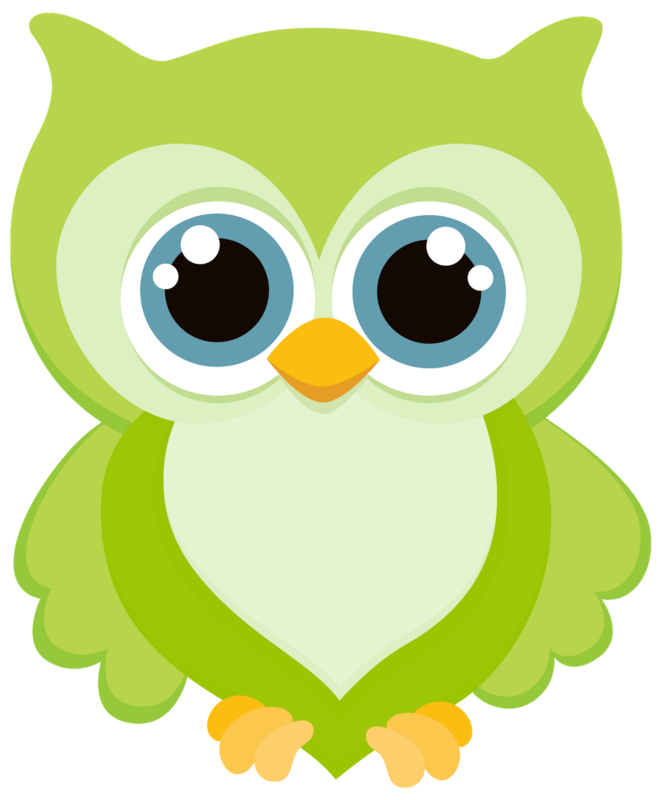 Also check out this extra cute clip art from Etsy... you can purchase the Owl Friends Pack from Pixel Paper Prints on Etsy. From Pixel Paper Prints. Not for use without purchase. I am creating Owl Cafe Signs... coming soon to my TPT Store (which is also coming soon)!